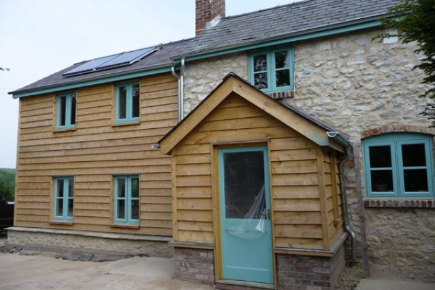 R J Field Builders offer a wide range of domestic and commercial building services from complete new house builds, home extensions, alterations and conversions to renovation and general repairs as well as brickwork, stonework, carpentry, slate and tile roofing. R J Field Builders and brickwork contractors are not only very experienced in all types of general building and general repairs but commercial building works and house building too, having all the necessary skills, expertise and knowledge required to carry out your building project from start to finish, dealing with working drawings, architect plans and building regulations keeping you fully informed as work progresses taking your project to a successful completion. R J Field will organise regular site meetings with the local authority building control (LABC), site surveying and setting out, excavation of foundations and concreting, below ground drainage, sub-structure and super-structure construction in brickwork, blockwork or stonework including timber frame, oak frame, timber clad including cement and lime render finishes. 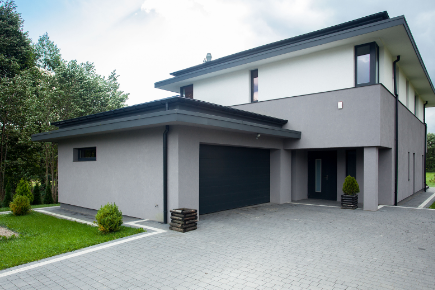 We provide the complete job inside and out to a plastered finish including electrical, plumbing, heating, painting and decorating right through to planting garden schemes and hard landscaping all completed to a very high standard. Richard Field and the team at R J Field Builders have a wealth of experienced in converting modern portal framed agricultural farm buildings into dwellings and offices as well as existing brick, stone, and oak framed traditional barns renovated and converted into new homes, including garage conversions, basement and cellar conversions. 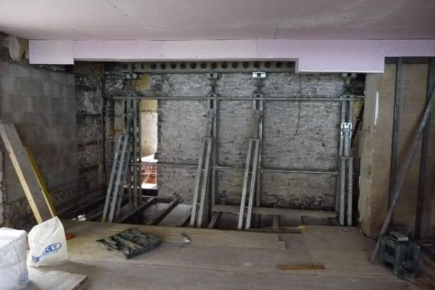 R J Field has a wealth of experience in structural works and structural repairs include brickwork, blockwork and stonework retaining walls, underpinning, tanking and the removal of non-load bearing or load-bearing masonry walls to form openings. For the larger jobs we use the maybe propping and shoring systems to pin up heavy masonry structures to assist in the installation of large RSJ's or universal beams. R J Field Builders Hereford have carried out a number of commercial building services, commercial building extensions and repairs for local businesses in Herefordshire and surrounding areas. 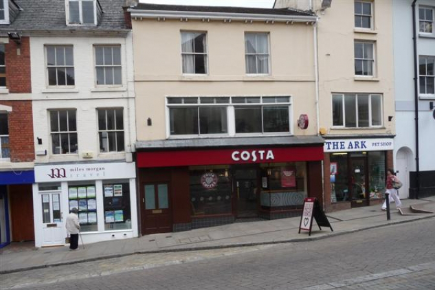 This includes major shop refurbishments for Costa Coffee and Pizza Express in Monmouth and Ross on Wye. Richard Field and his son Russell Field are both fully trained craftsman bricklayers and stone layers with many years of experience, not only in brickwork and stonework, but all aspects of the building trade, including roofing. 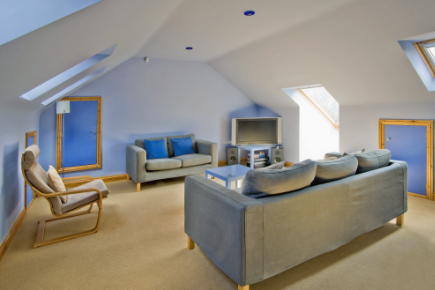 For your peace of mind they are registered with the CITB so you can rest assured that the quality of their work really is to an outstanding level continually exceeding the expectations of their satisfied customers. Richard and Russell Field have a wealth of experience and awards. Click here to see awards.